Since we have steps one and two covered, we will move onto the next steps. FakingItMostly originally began because we, my daughter and I, had so many big ideas, and we needed a way to organize them. All of our friends and family kept asking us about our projects all the time, so we decided to collect some of our best ideas, and display them all in one place. That’s how it all started, just friends and family looking in every once in a while on our crazy little world of crafting. By 2015 however, something changed. We started taking on some serious doll projects. Everything we had done up until then was a random mix of preschool crafts, and other toys. We had some 18 inch dolls, but they weren’t really in the limelight. But then Grace Thomas arrived on the scene, and we decided that she just had to have Grace’s Bakery. After we built that, which was kind of incredible because we are not experts by any means, we decided to build Maryellen’s Diner. By then, we were on a roll. With Lea Clarke’s debut, we quickly set about to build Lea’s Rainforest Hut, as well as Lea’s Fruit Stand. All of that led up to the building of the Mega Dollhouse Project this year. We are quite new ourselves, but if we had to give any advice, we would have to say be unique. It’s easy to just do what everyone else is doing, but it’s better to try something new. We are always trying to be innovative, and we try to come up with things that are interesting. We try not to post a lot of random posts either. Quality over quantity is the best. Put thought into each post, and try to keep your content fresh and original. What do you want to read about? Write about that. Get to know your audience. Are you writing a gardening blog? Go on other people’s gardening blogs and talk to them. Share your blog with them. It’s easy to stay in your comfort zone and happily blog away the hours in introverted bliss, but if you don’t put yourself out there, the only one you will be blogging for is yourself. 15?!! 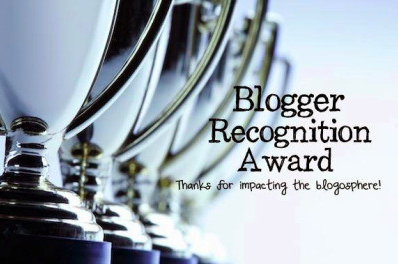 Are there even 15 other bloggers left who haven’t already gotten this award? Do we even know 15 other bloggers?? LOL! Okay, I think that’s all we’ve got!! Sorry if you’ve been nominated by someone else already. We just love all of you, and your blogs so much! Thank you for including us these past three years! 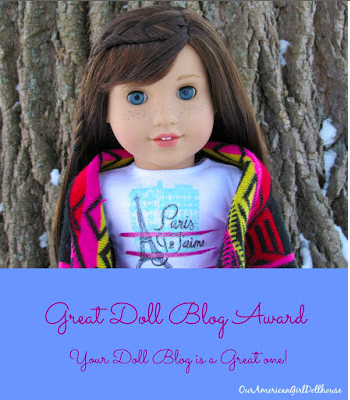 It’s been a blast, and we look forward to many more doll adventures! < Previous ANONYMOUSA IS HAVING A GIVEAWAY! Hi! Thank you for the nomination. I’ll get on it shortly! Thanks so much for nominating me! 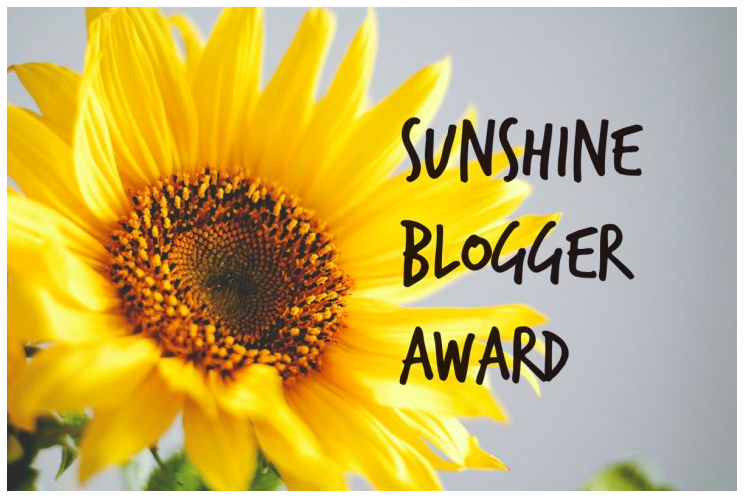 I don’t do blogger rewards because it just takes up so much time, but I feel honored to have been nominating. Keep up the blogging I really enjoy reading your posts! Thanks so much for nominating me! I will get to this before the week is out.